What does Boardroom Insiders do? Wouldn't it be nice to know exactly what a C-Level executive was thinking before you met with them? 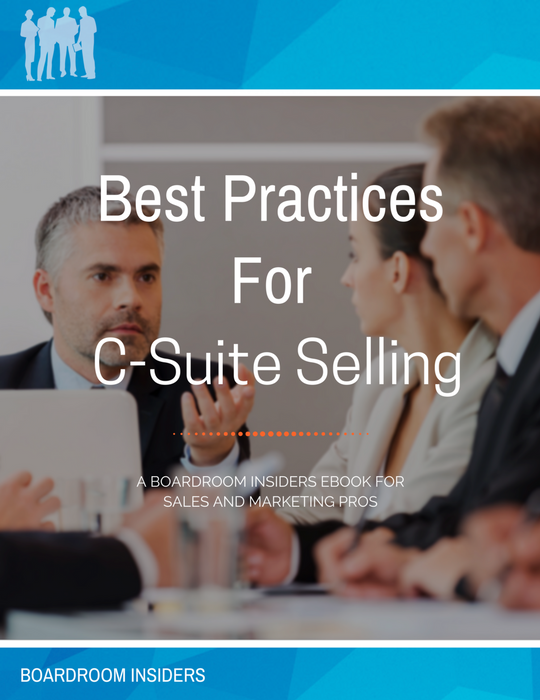 Boardroom Insiders fills the knowledge gap for accurate and distilled C-suite sales and marketing intelligence. When you know who the right decision maker is, we'll tell you what they want to talk about --- what their personal priorities are. Our database of Executive Profiles includes the hard-to-find insights required for a C-level business conversation. Watch this 80-second video. See how we can help you. If your job includes aligning or meeting with a Fortune 500 C-level decision maker, then you will find a lot of value in our Executive Profiles. What is an Executive Profile? Our database includes over 16,000 Executive Profiles. Who creates the Executive Profiles? Our profiles are created by our U.S.-based editorial team, which includes former business journalists, industry analysts and management consultants, each of whom has a minimum of 10 years experience. Learn more about our editorial team here. What if I need an Executive Profile not currently in your database? When you can't find who you need in our database, you can request a "Custom" Executive Profile on any VP to C-level executive, from any Fortune 1,000-sized company (public or private). A set number of "Custom" Executive Profiles are included with every annual seat license, and they are delivered within two business days of the request. 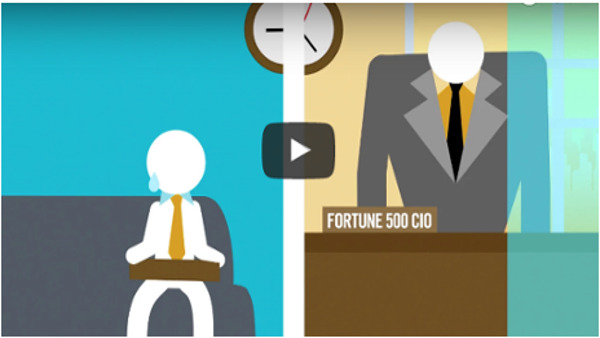 Our "Custom" Executive Profiles ensure you always get the C-suite intelligence you need! What is the pricing model, and what does it include? Our pricing model is an annual "seat" license model, with the cost scaling down per additional seat purchased. Please contact us to get a customized subscription quote. How can I learn more about Boardroom Insiders? We have thousands of users. Let's have a quick conversation. We will be able to assess your situation and how our services can help. Click below to request a conversation with Boardroom Insiders.